Simultaneously presenting the dual images of Cypress trees and a fork, this logo design uses the negative and positive space relationship to represent both fine dining and the geographical area from which the restaurant finds its menu inspiration – Siena, and the feasts that take place prior to the Il Palio horserace. 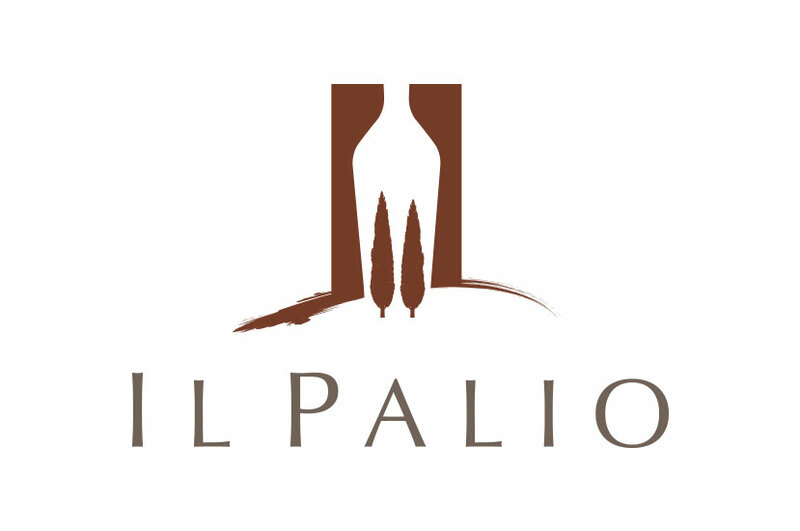 The Il Palio Restaurant logo uses rust colors to invoke the feeling of Italy. This logo functions almost like an optical allusion; at one glance you could see a wine bottle and Cypress trees, but another look will show you a dinner fork. This logo works in more ways than one, making it incredibly dynamic and innovative.